Greek owner Trade and Transport, controlled by Greek shipping magnate Gregory Callimanopulos, has signed shipbuilding contracts with China Shipping Industry (Jiangsu) for the construction of one aframax tanker and one suezmax tanker. The new vessels, which will be built based on designs created by Marine Design & Research Institute of China, are expected to be delivered on the first half of 2018. 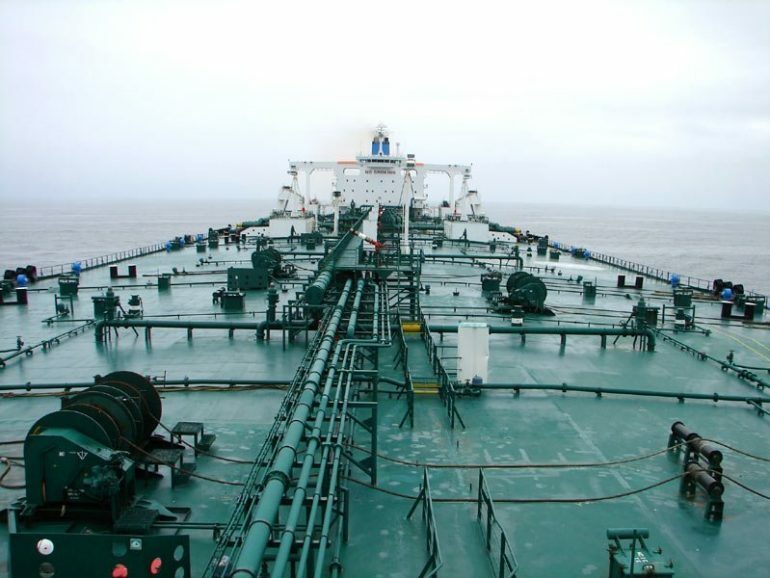 Trade and Transport ordered four tankers, made up of two LR tankers and two suezmax tankers at China Shipping Industry in July this year, with delivery scheduled in the second half of 2017.